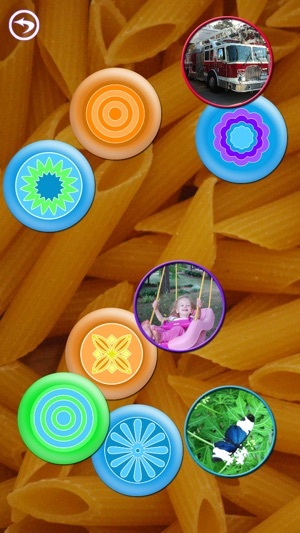 Photo Buttons is a simple, bubble-popping style cause and effect app that parents can customize with personal photographs and sound. 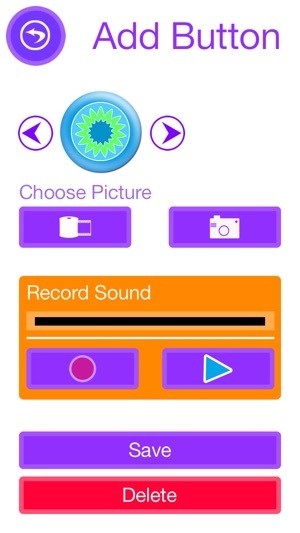 While designed for young children to explore with their parents, Photo Buttons can also be used by anyone who would benefit from word-object association, cause and effect, and visual discrimination practice. Touch anywhere on the screen to create a button. 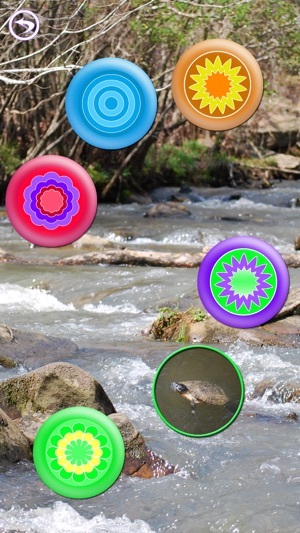 Interact with the buttons by tapping them to reveal images and sounds. Tap the buttons again to “pop” them. Shake the device to hear a rattle sound and watch all of the buttons disappear at once. 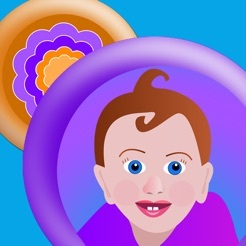 Use sample buttons depicting everyday photographs and sounds, or create your own buttons using personal photographs and sound. This has so much potential for special needs kids or kids who are learning language - its a great idea! I loved that you can create buttons using your own photos. Unfortunately it seems to have a few bugs. I just downloaded it and created a few custom buttons. I wish they would be added to the "sample buttons" list-- but they aren't. Or better yet, allow me to create my own custom list-- but that isn't an option. Also, while it is kind of fun to "pop" the buttons they didn't consistently pop and this would be frustrating to a child who is learning cause and effect. 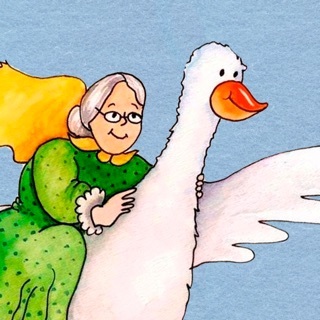 All the photographic backgrounds are ok but for the most part a simple solid colored background would be less distracting to kids with special needs. How about adding an option to create a memory game where the child could flip buttons to find matches? 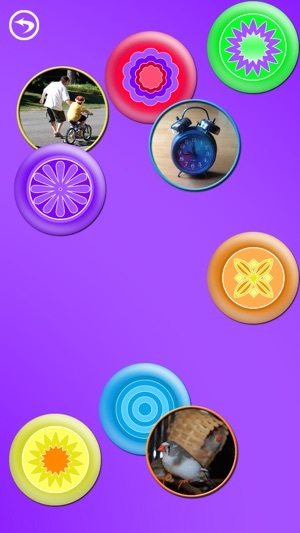 Photo Buttons by Software Smoothie is an excellent introduction to using the iPad. It gives you a choice of a background to set, then just tap the screen to make the button appear, tap again to flip over the button to hear the recording and see the picture, finally tap to pop! 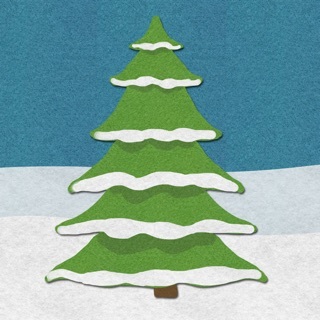 Very nice photos and sound recording in this app. The settings allow for custom buttons where you can add a photograph for a button with a personalized recording. Use the camera from your iPad or choose photos from your photo library. I found a fun way to use this app....take pictures of students and give all students a chance to play which give them an opportunity to learn peer names. Uncheck buttons you don't want to use and display specific categories of pictures; toys, food, animals, etc. This is a simple app with lots of application with two language choices too (English and Nederlands) I definitely recommend it. Version 1.1 is even better! Version 1.1 is so cool! 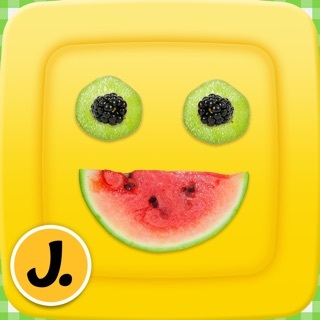 A parent can use this app to teach a toddler language skills now. 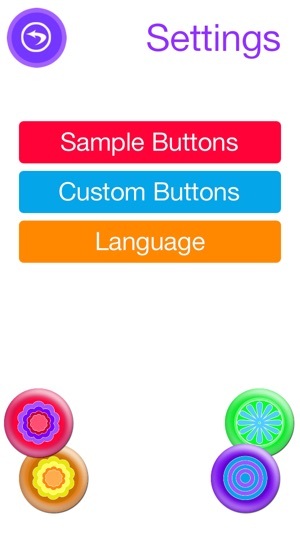 With the new ability to create your own custom buttons, the possibilities are endless. I showed my little one how to create the custom buttons. She gets a kick out of the creation part and spends about 1/3 of her time in creation mode and the rest playing with it. She loves to create her own buttons! Kudos on the great update. I thought my youngest child may be too old to enjoy this, but I was wrong. 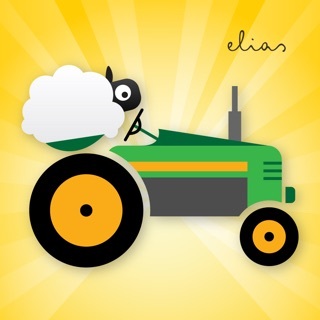 This is an interesting app that my 5 year old has really latched onto. She loves playing with it! It is simple to use and requires no instruction. 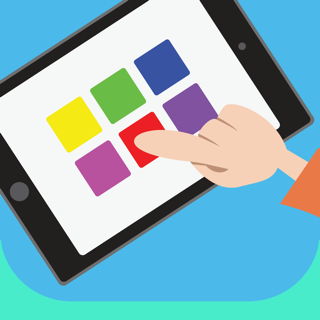 The child learns what the app does by simply touching and exploring the app, the way children learn about so much in the world. 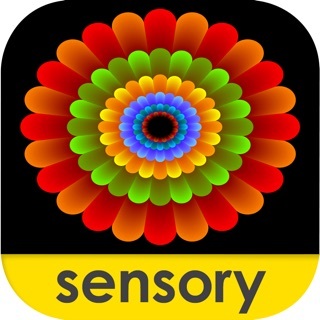 Definitely worth the price, this app is an immersive way for a child to explore and feel empowered as she plays with the vividly colorful images and sounds. It really holds my child's attention well. 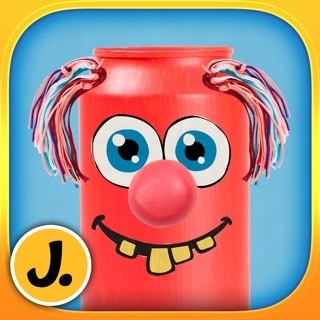 Obviously, this app has been kid-tested and built with the child in mind. It works great on both my iPhone and iPad.